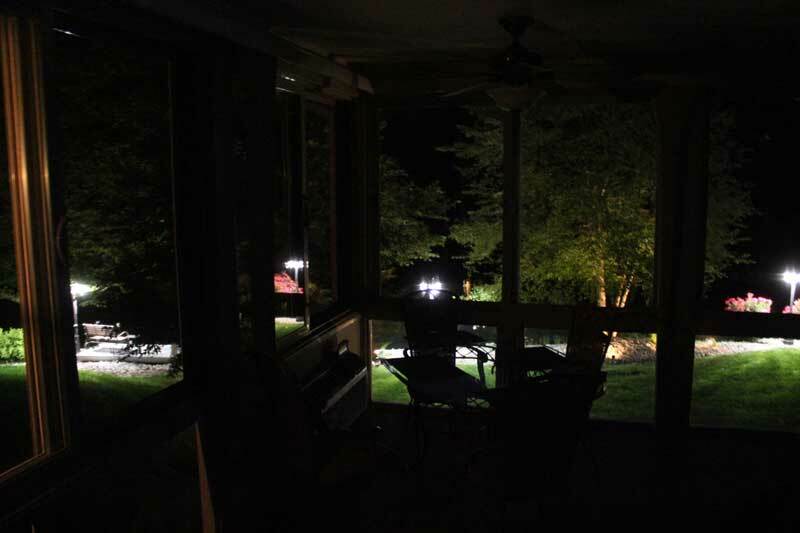 We have the yard lights come on at duxk and off around 1am, then back on at an hour before dawn until daylight. 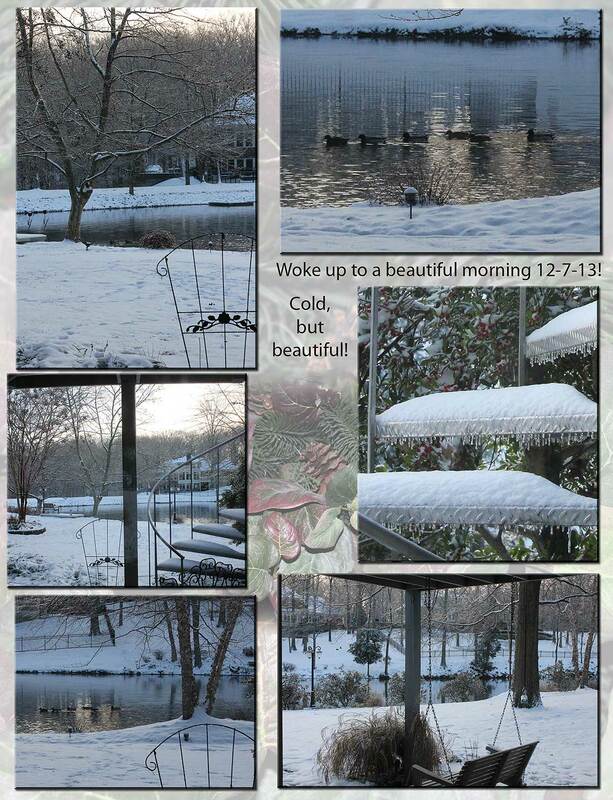 It's a beautiful setting! 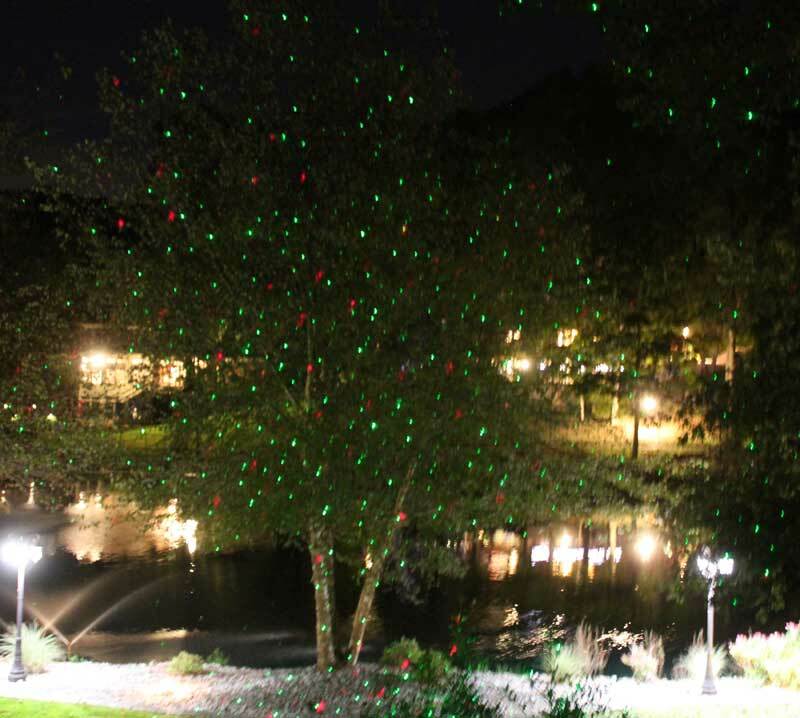 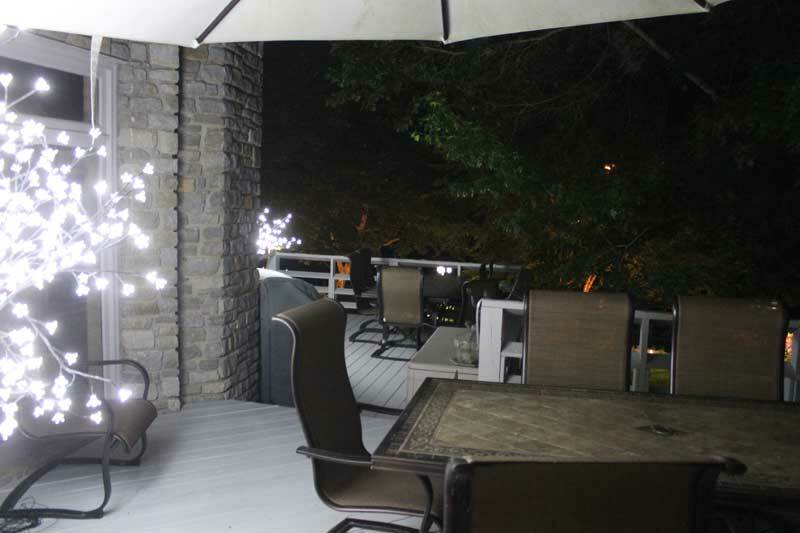 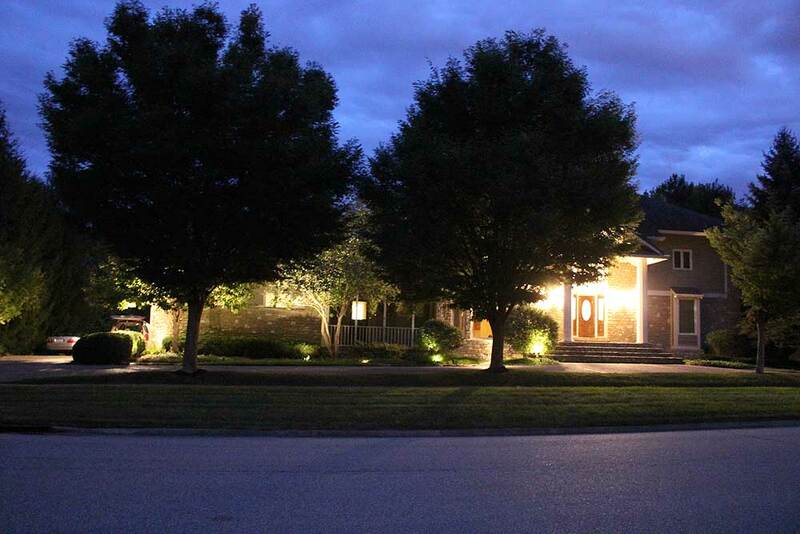 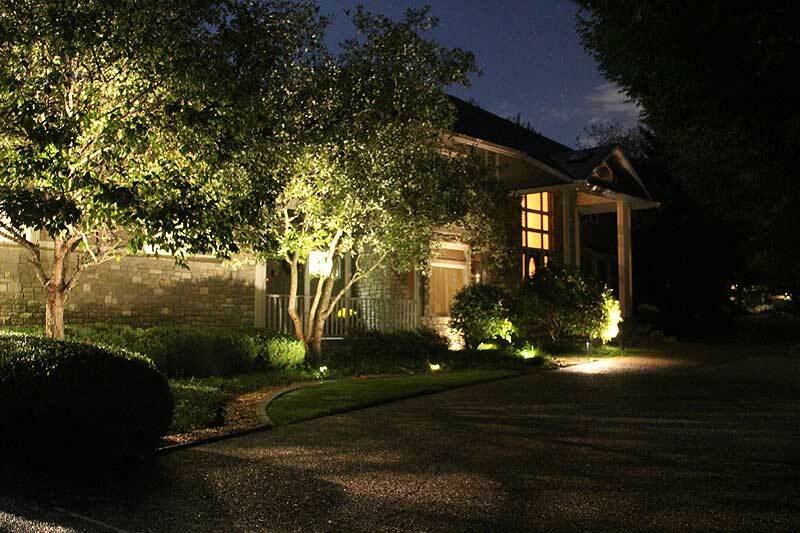 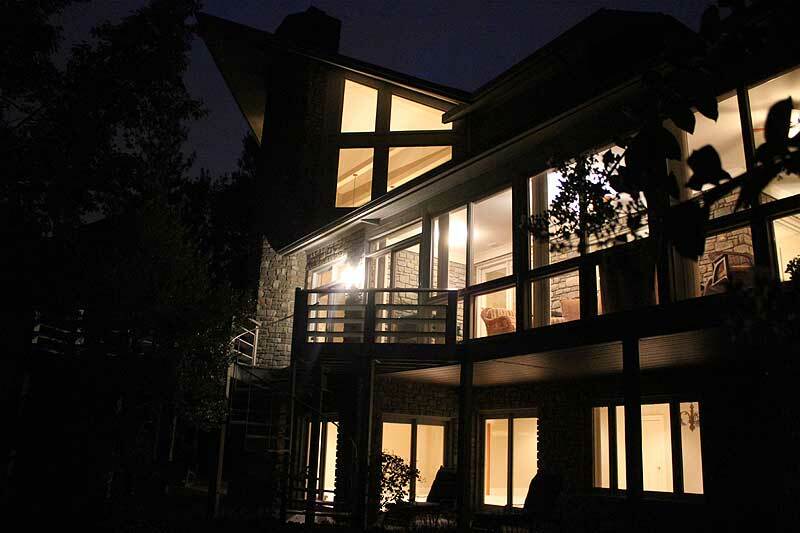 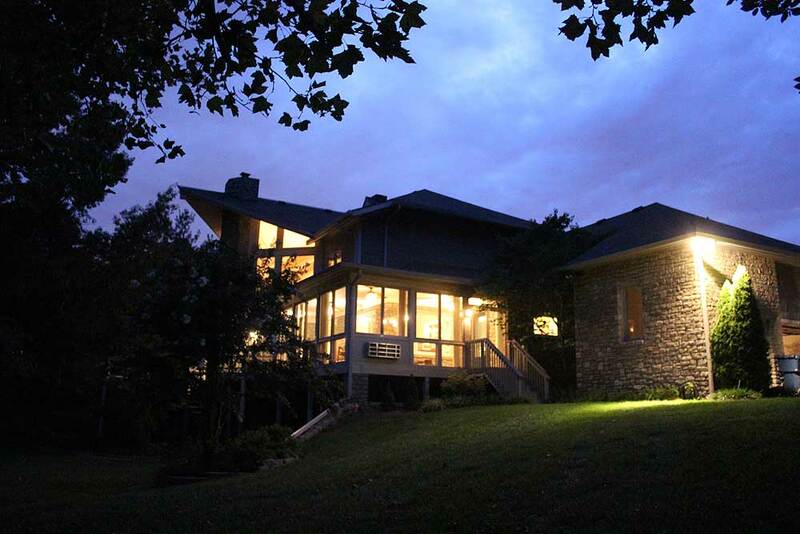 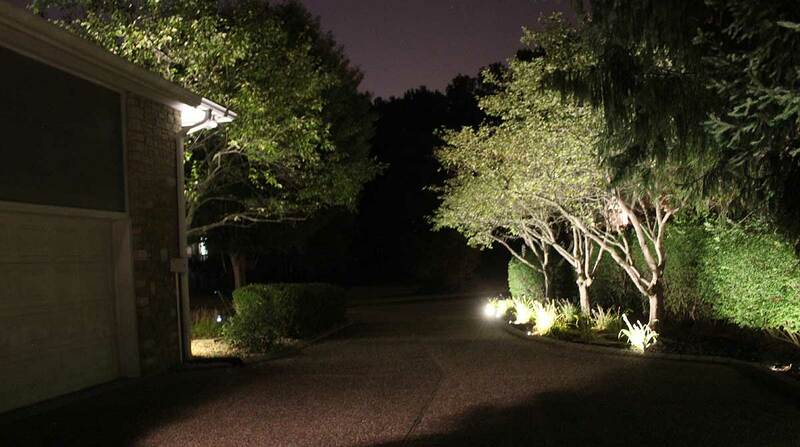 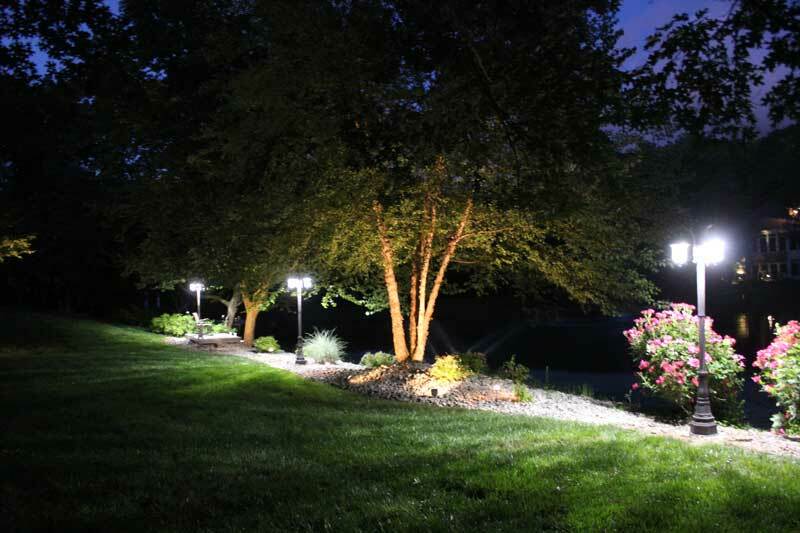 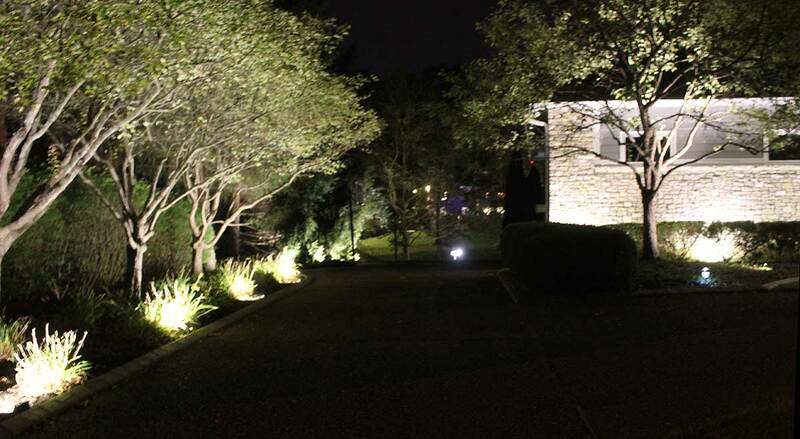 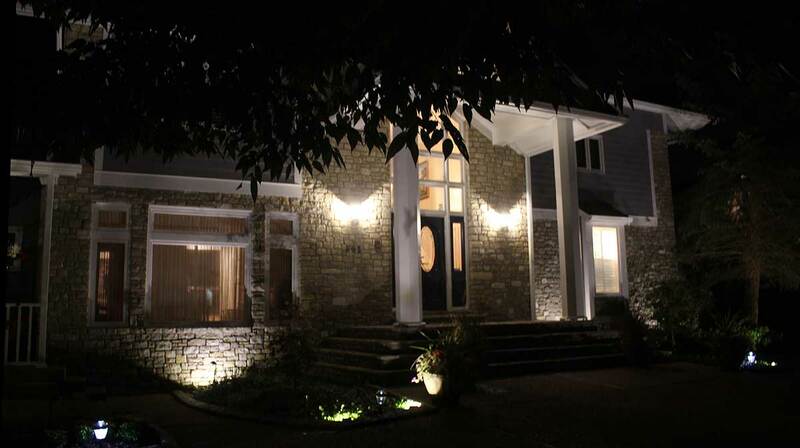 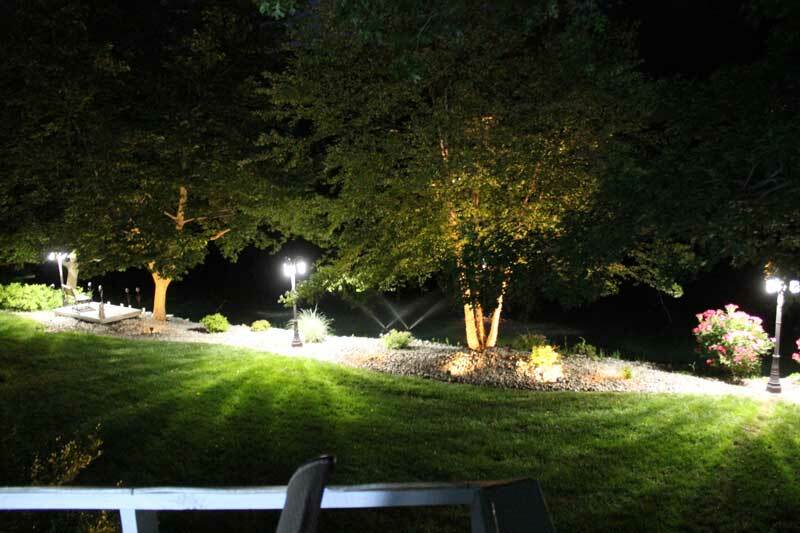 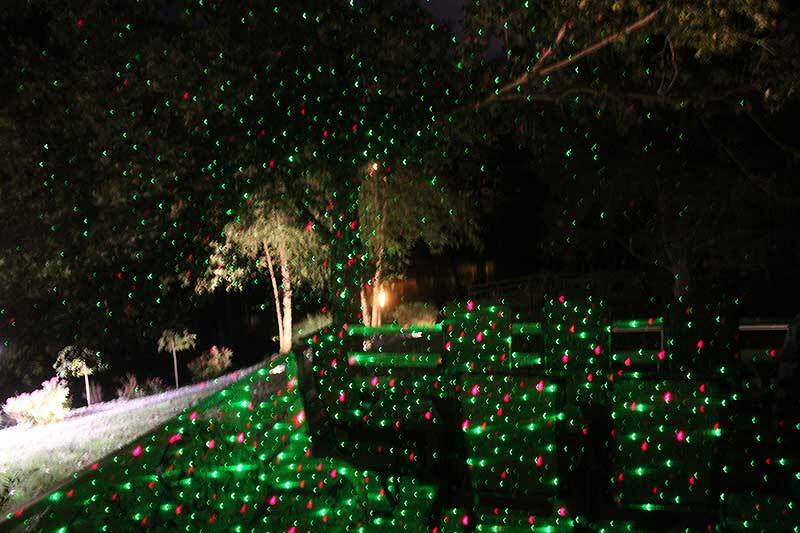 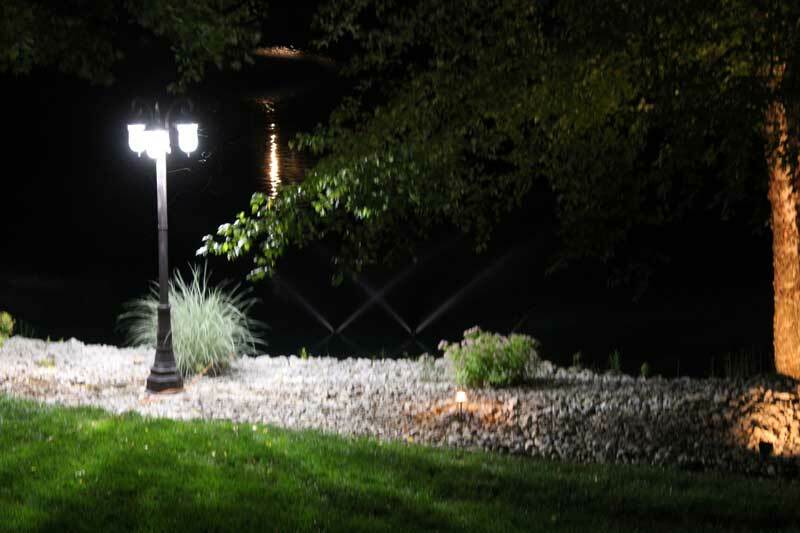 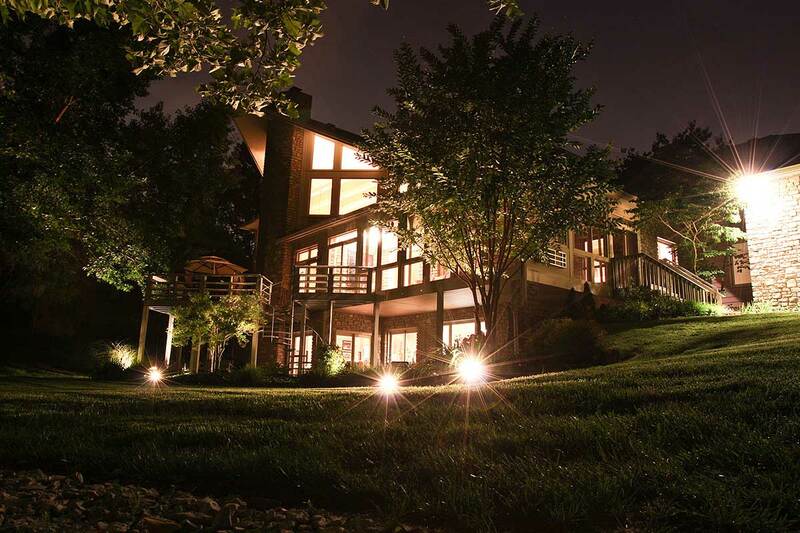 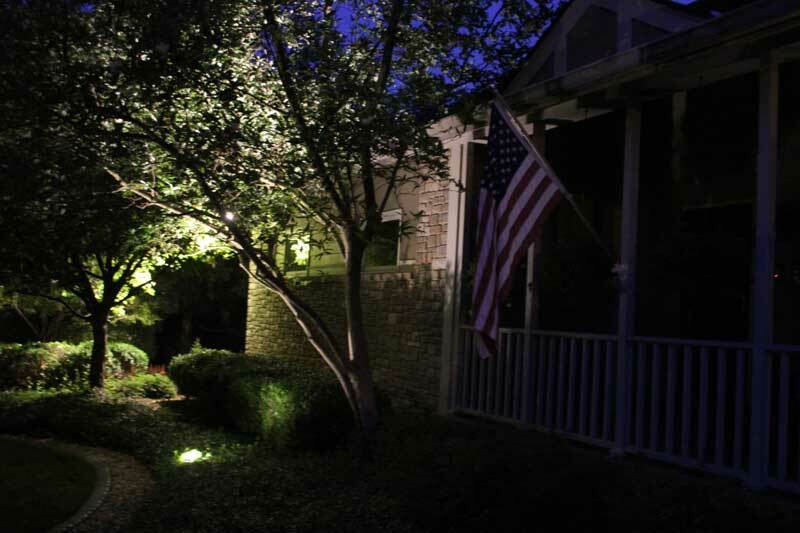 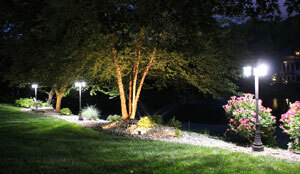 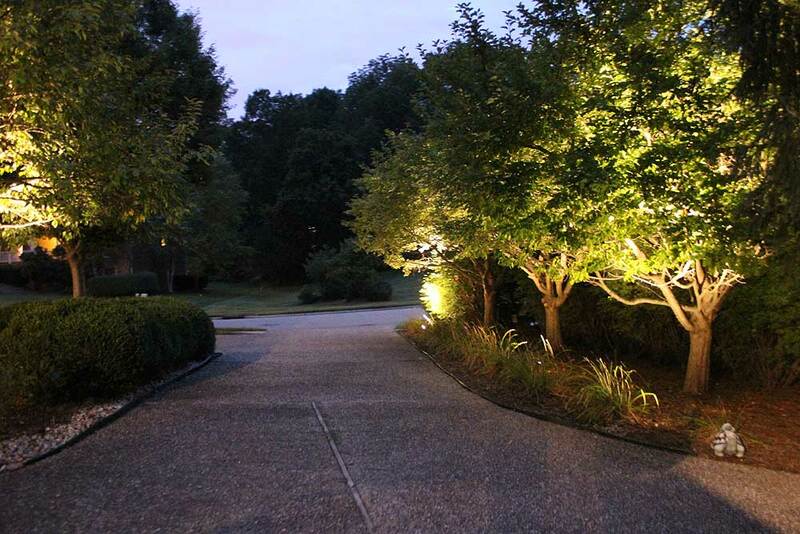 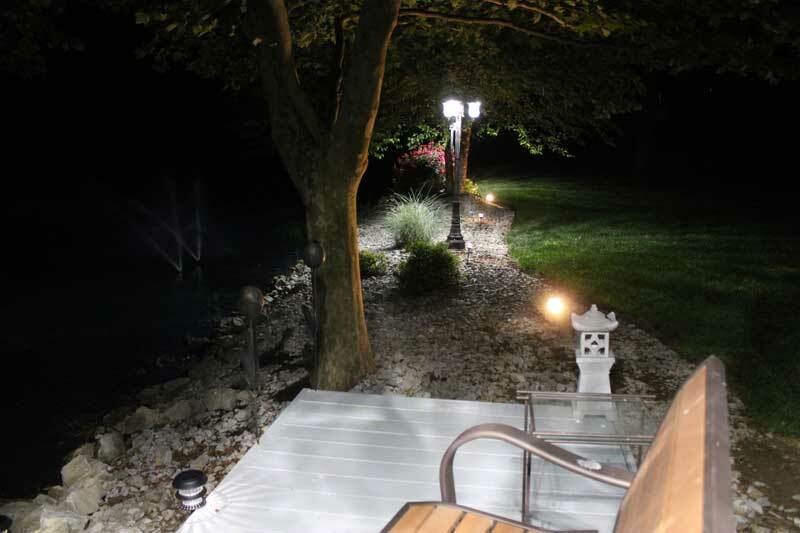 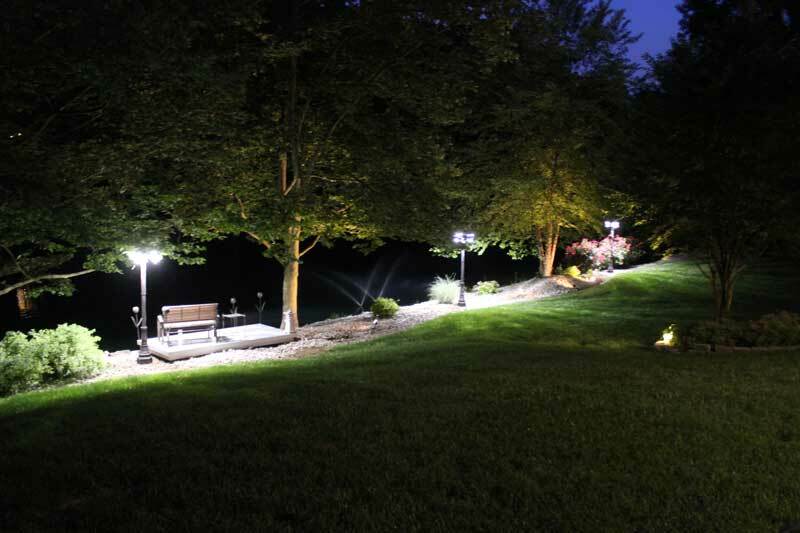 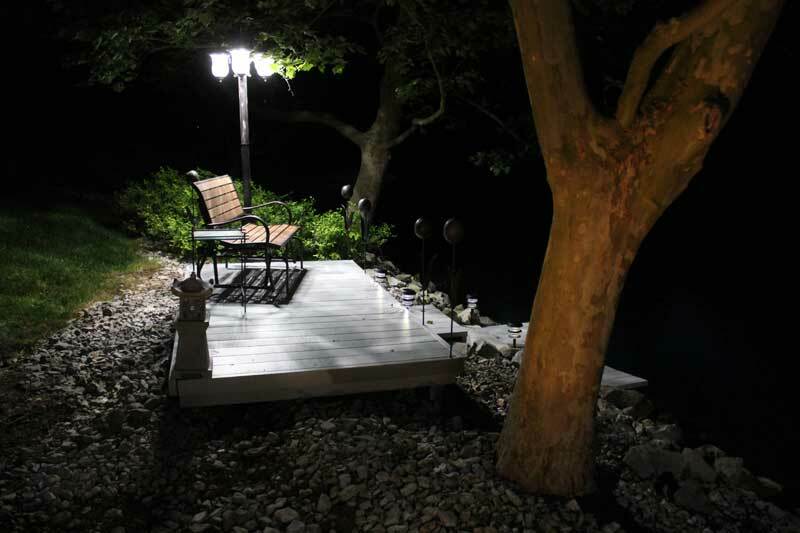 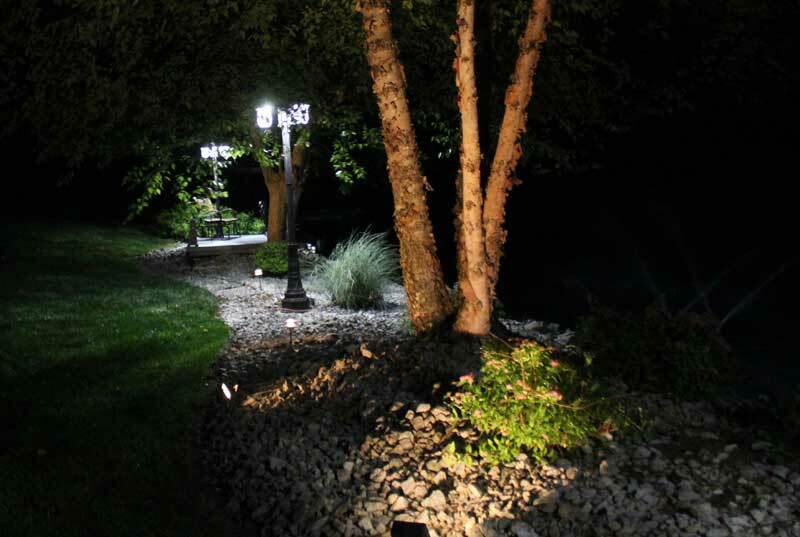 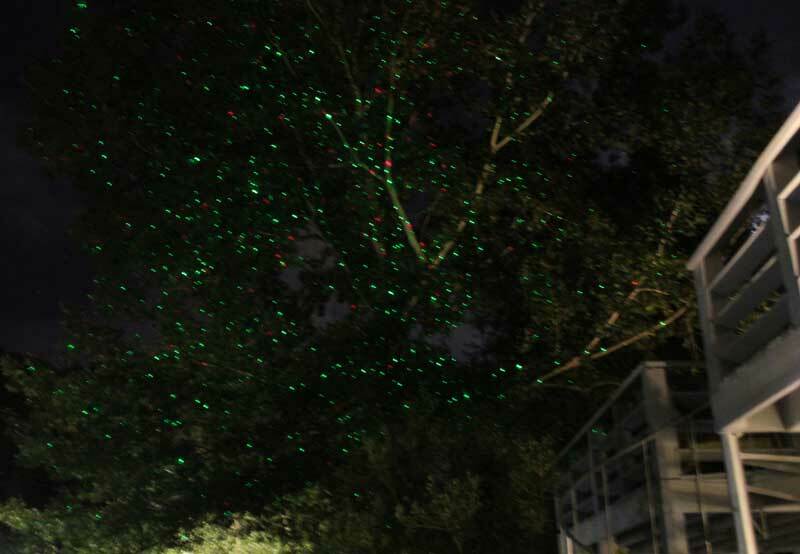 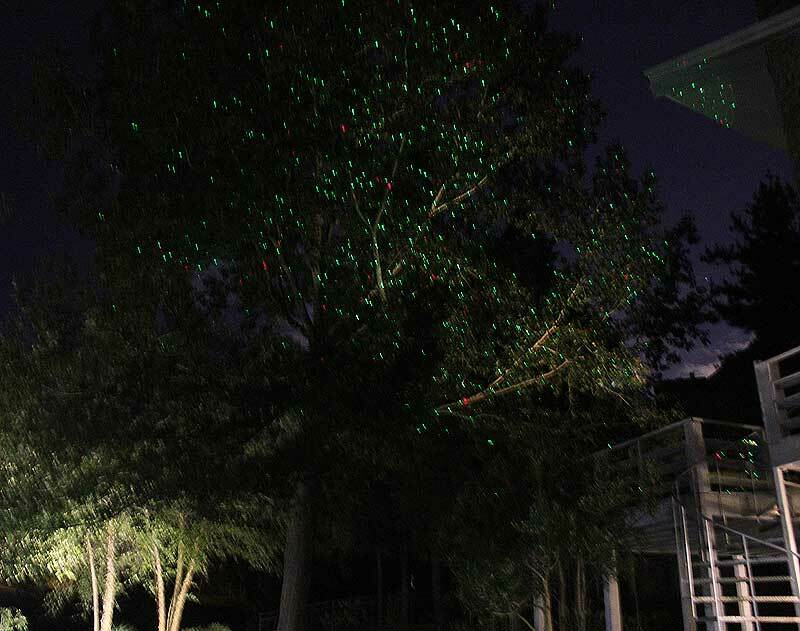 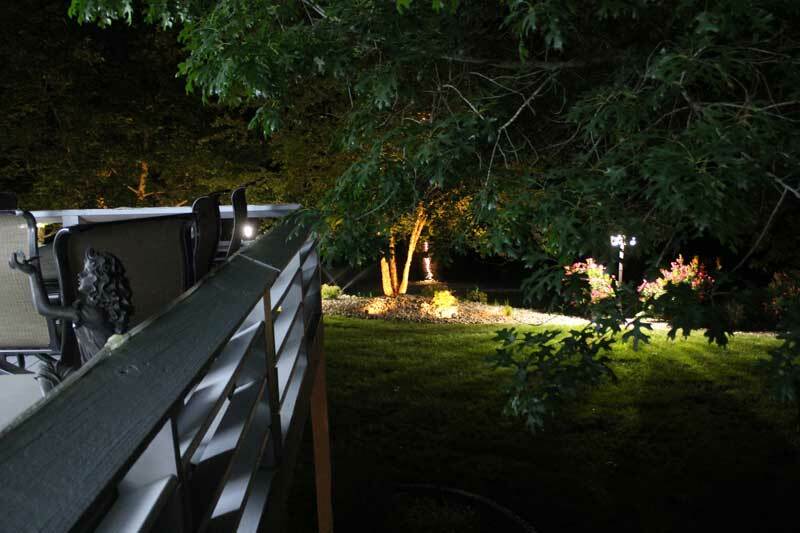 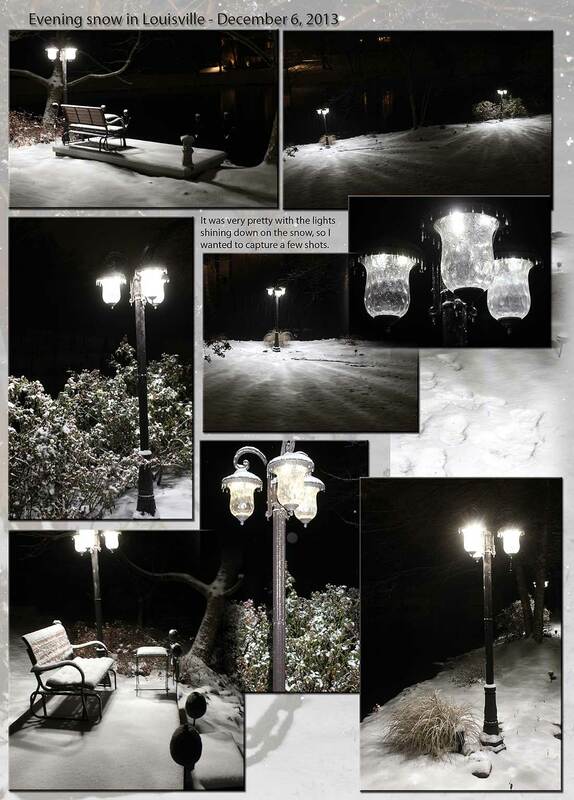 The grounds of Greystone are beautiful at night, as the yard lights automatically come on. 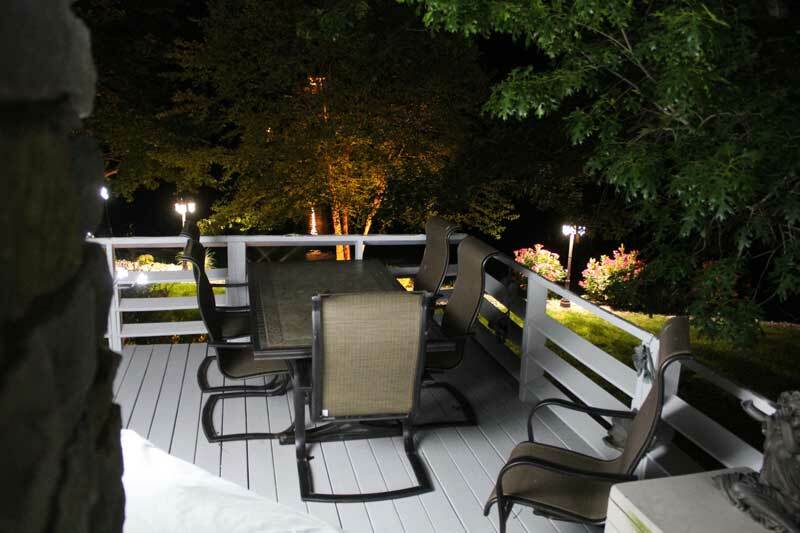 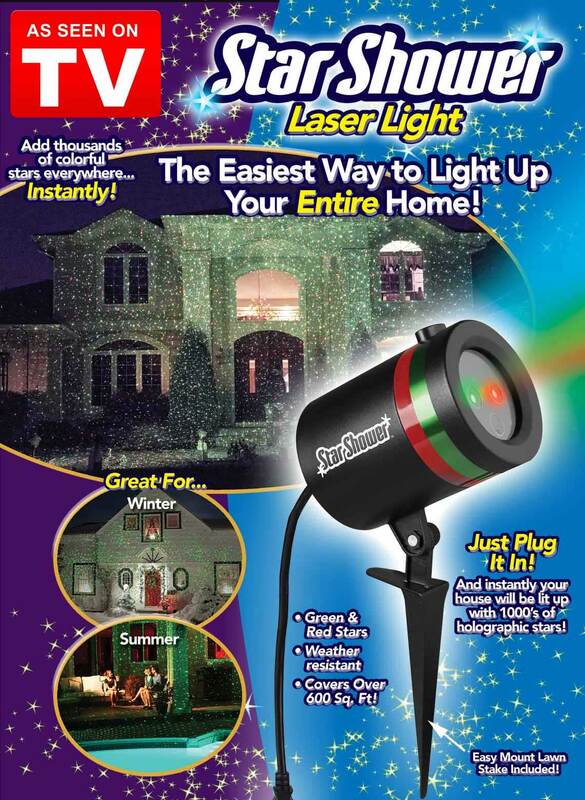 Personally, we enjoy the spring and summer seasons as everything is in bloom and green. 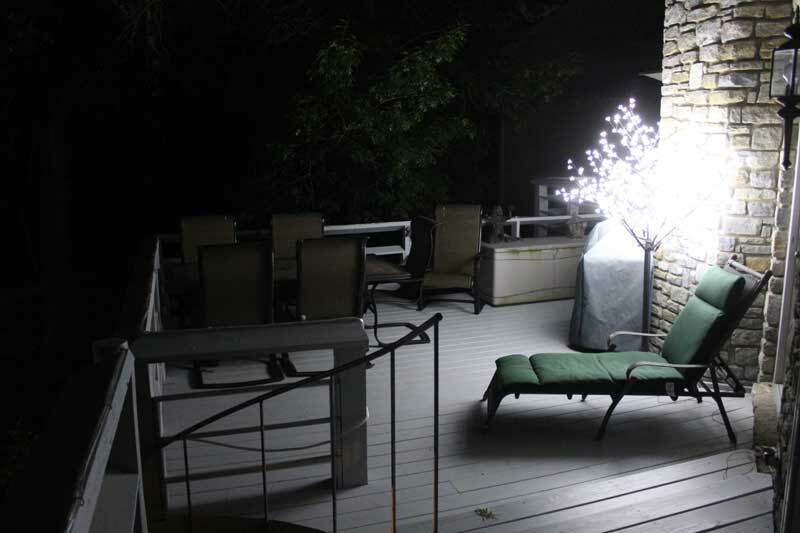 The slideshow was taken shortly after we installed the lighting...hope you get the chance to enjoy it as much as we do!